This has to be one of the most beautiful passes in South Africa. The 48km to the hamlet of de Vlugt along the dirt road will take you around 45 minutes. Stop in at Bain’s Tearoom, Angie’s G spot or the Outenqiqua Trout Lodge (or all 3), Have a wander around, or something to eat. There’s a local information centre on the road towards the Outeniqua Trout Lodge. 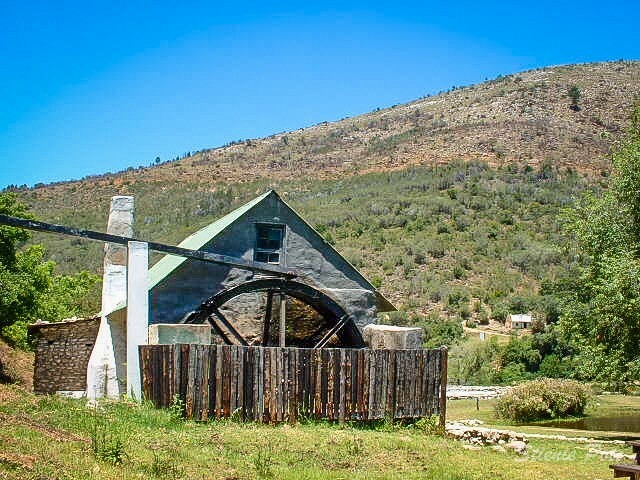 Take the Joncksrus dirt road towards the N9, where you can stop at Burchell’s Farm (please get info from Outeniqua Trout Lodge) or the K-Buku Off roaders Pub Turn right at the N9 to head back to Uniondale or left to George. Otherwise you can carry on straight at de Vlugt towards Knysna or Plettenburg Bay. The spectacular Prince Alfred's Pass winds from Avontuur near Uniondale in the Klein Karoo to the coast either at Knysna or Plettenberg Bay. In the 1800's Thomas Bain was asked to build the pass which provided him with his biggest challenge to date. He began his work on the pass in 1860 and completed it in 1867 for a mere £11 000. 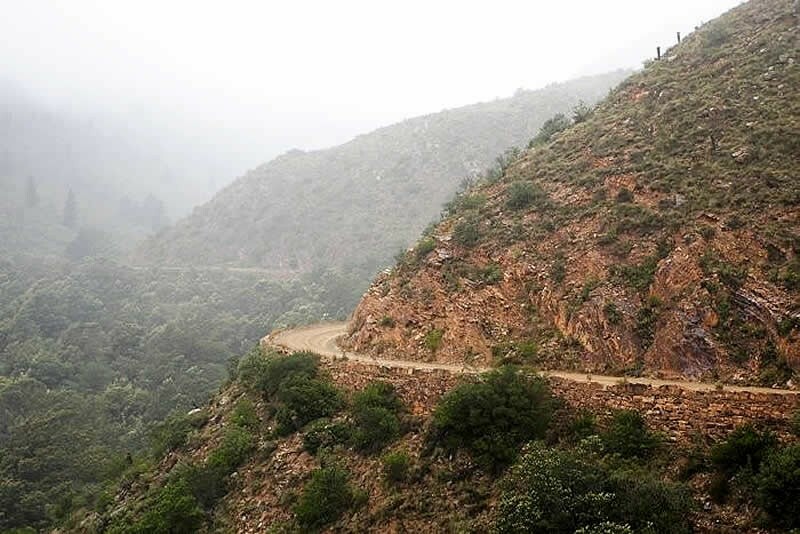 Today, Prince Alfred's Pass is a well-travelled road for both South Africans and international tourists linking the Klein Karoo with the coast. 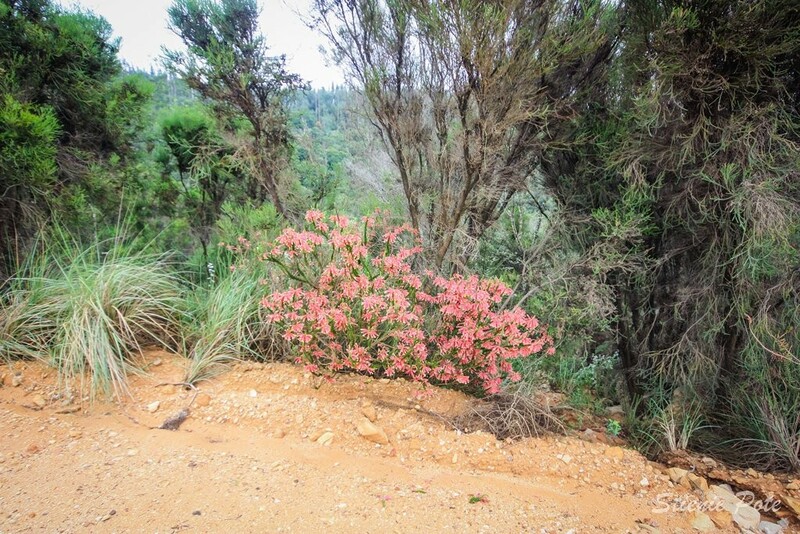 With four biomes on the pass it provides a home to an abundance of indigenous fauna and flora. The road crosses the river 7 times while winding through the mountains. 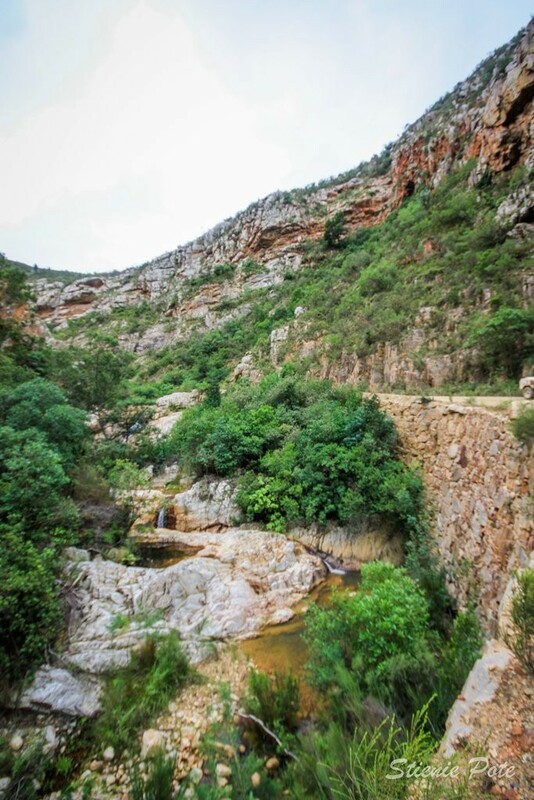 This spectacular 88km mountain pass is also the home of the Middle Keurbooms Conservancy. Concerned landowners started the conservancy in June 2006. Today it covers more than 30 thousand hectares, protecting indigenous fauna and flora and participating in various eco-tourism and eco-farming activities. 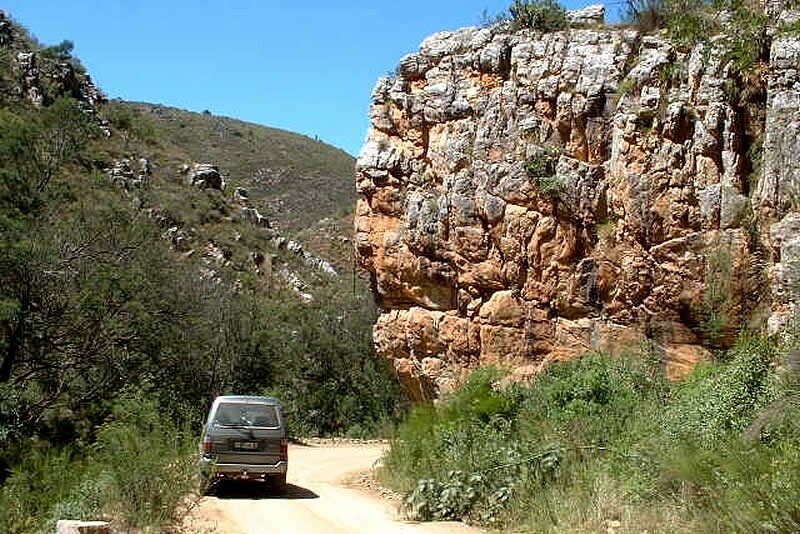 It is the only pass in South Africa where people live alongside the road and trade in the pass. 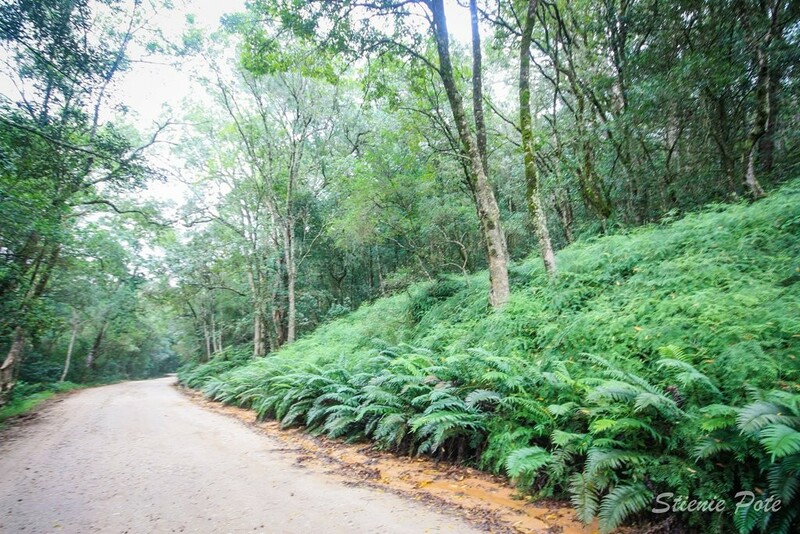 Come and explore this lovely winding road, be warned that you will be charmed by it’s beauty. De Vlugt is a small hamlet somewhat half way through the pass. Here you will find an array of quality accommodation, restaurants, tea gardens and many unique outdoor activities. Visit the information centre for more information. The Middel Keurbooms Conservancy opened its very own self-help information centre in 2008. Once in de Vlugt be on the lookout for the signposts. Here travellers can get detailed information on our area. 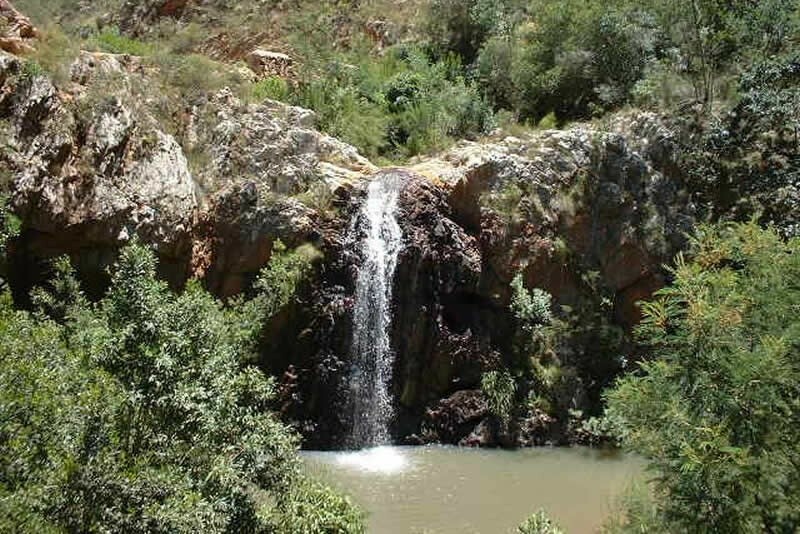 After a dusty journey visitors are welcome to relax and enjoy a picnic under indigenous trees. A clean toilet with water is also available. 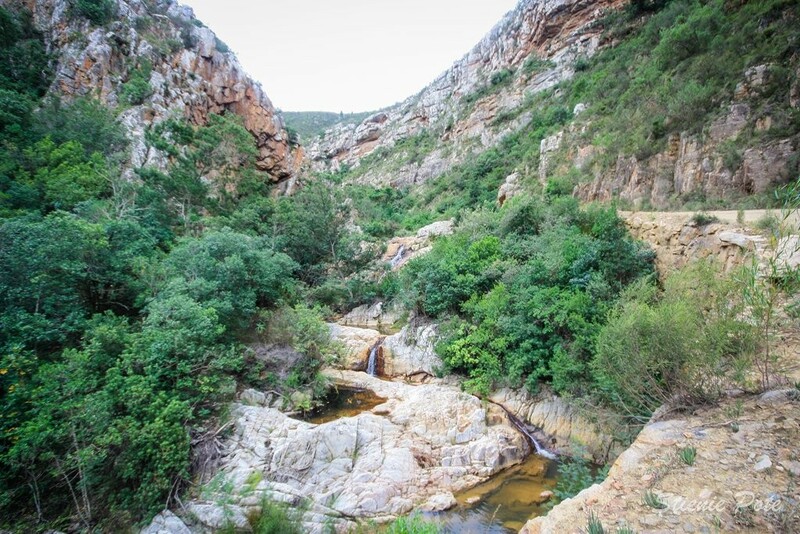 Experience this unique conservation corridor between the Baviaans, Little Karoo & the coast. 4X4 Route across the mountains. Hikers, cyclists and off road bikers are also permitted. Pioneer Camping (self sufficient) anywhere on the farm and rock pools in the Keurbooms River for a picnic. 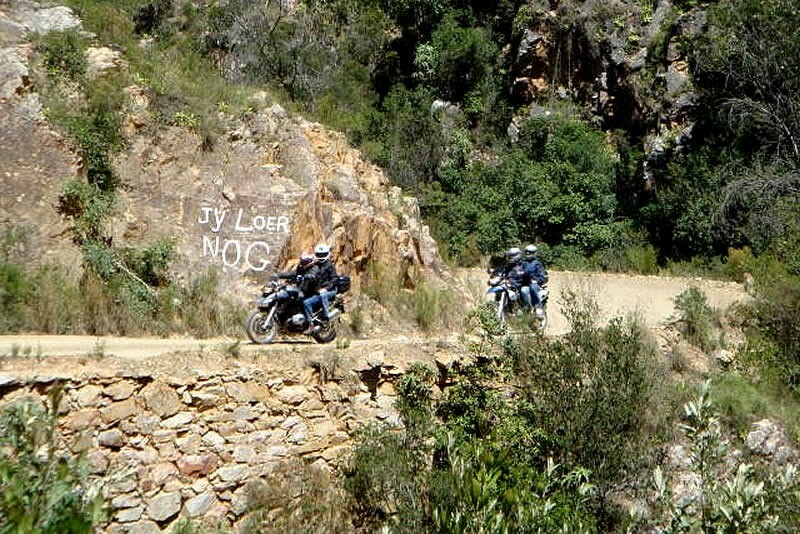 The Plaaskind Padstal is a nice pitstop on the Prince Alfred's Pass. Stretch your legs, drink coffee and eat a piece of cake. Buy something to take home from cheese to honey.